Whether on the floor of a busy machine shop, an oil drilling rig, or an active construction site, MCR Safety has been providing solutions to workplace hazards for more than four decades. 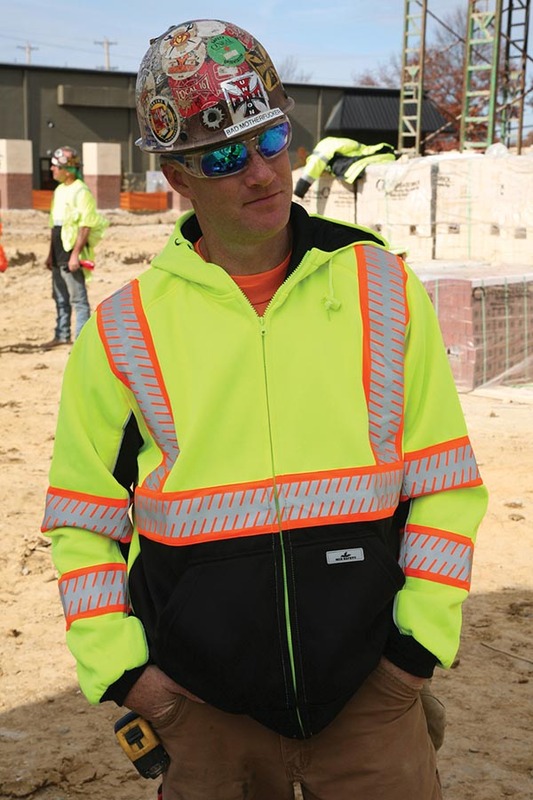 Workers wearing MCR Safety gear rely on the company’s reputation for quality products that refuse to be outperformed. Since its inception, MCR Safety has been committed to bringing its customers quality products that work as hard as they do. 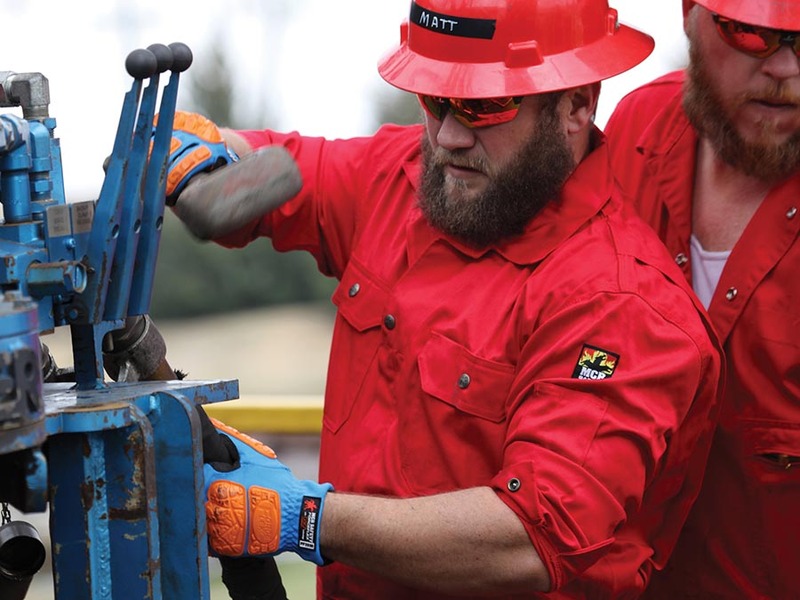 MCR Safety is justifiably proud of its 45-year reputation as a leader in the field of personal protective equipment (PPE). The company’s assortment of offerings includes gloves, glasses, and garments that are made from the highest quality materials available to ensure maximum safety, comfort, and style. MCR Safety’s combined standard-setting products and industry-defining levels of service are backed by an unwavering commitment to excellence. MCR Safety’s slogan of “We Protect People” is more than just a catch phrase. 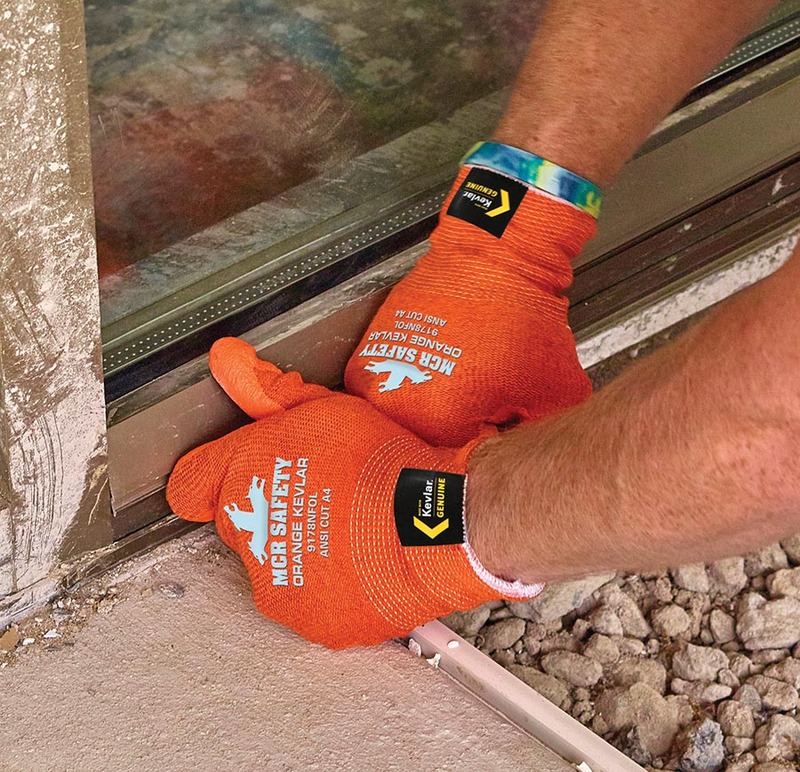 It is the very essence of MCR Safety’s commitment to the company’s customers. That commitment began with the establishment of the Memphis Glove Company by Hilliard Crews in 1974. Crews’ goal for his new business was to produce industrial gloves for safety distributors across the United States. Memphis Glove was ranked as one of the 500 fastest growing privately-held companies in the United States by Inc. Magazine three times in the early 1980’s. The rapid growth and success of Memphis Glove provided the foundation for other divisions. River City Protective Wear was formed in 1981 to market and distribute protective clothing for industrial use. River City marketed a broad line of protective garments to protect workers from abrasion, elements of nature, and chemicals. The third entity, Crews Inc., started marketing and distributing protective eyewear for industrial use in 1984. 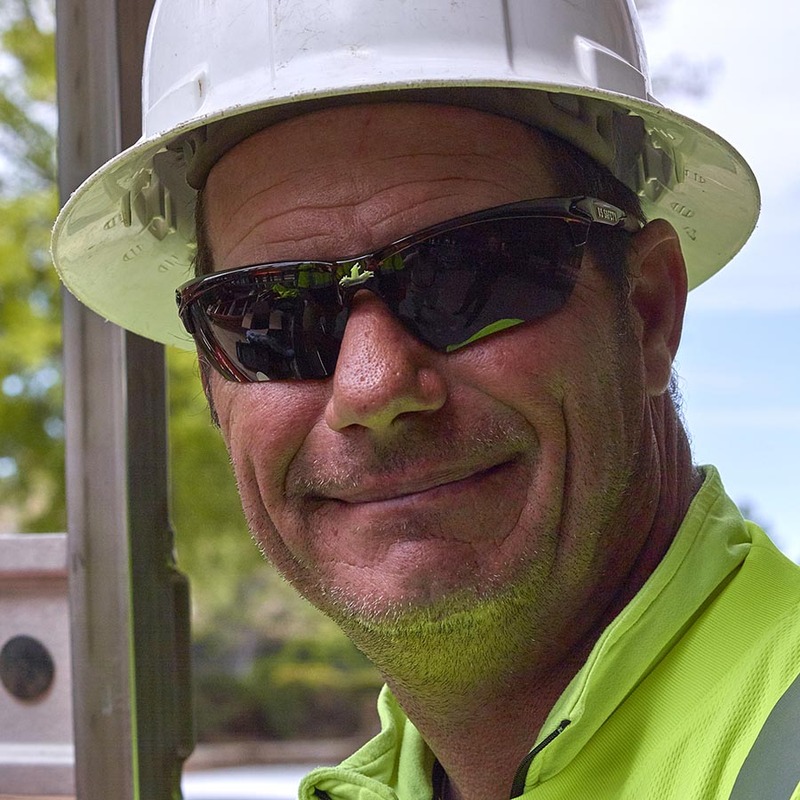 Leveraging its affiliation to Memphis Glove’s customer base and marketing philosophy, Crews grew into one of the nation’s largest producers of protective eyewear. 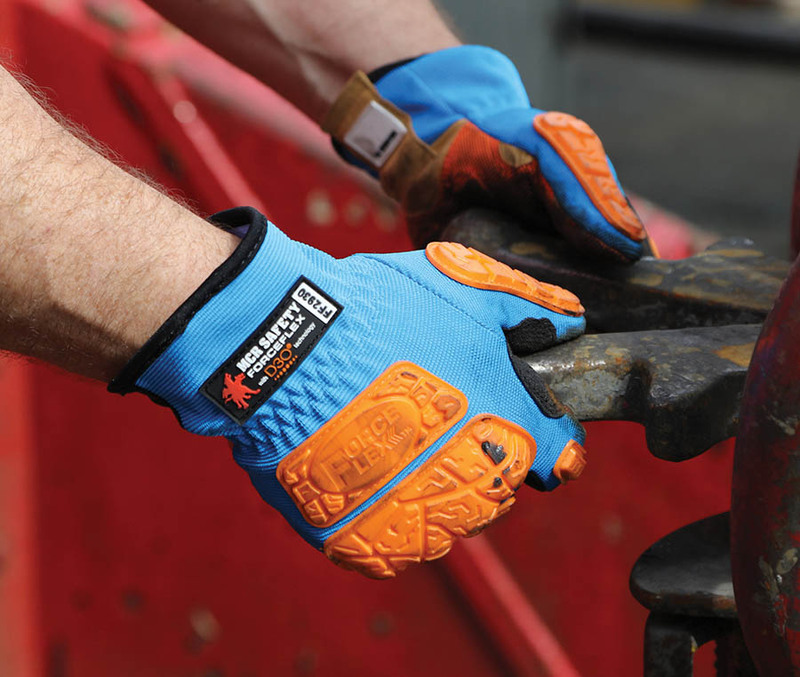 A year later, Shelby Specialty Gloves was formed to research, manufacture, and distribute special purpose gloves through safety and fire equipment distributors. Products developed for unique applications such as fire-fighting and first responders as well as more common operations such as welding and foundry are manufactured at Shelby’s manufacturing facility in Glenwood, Arkansas. The company’s three original sales divisions were consolidated into MCR Safety in 2004. 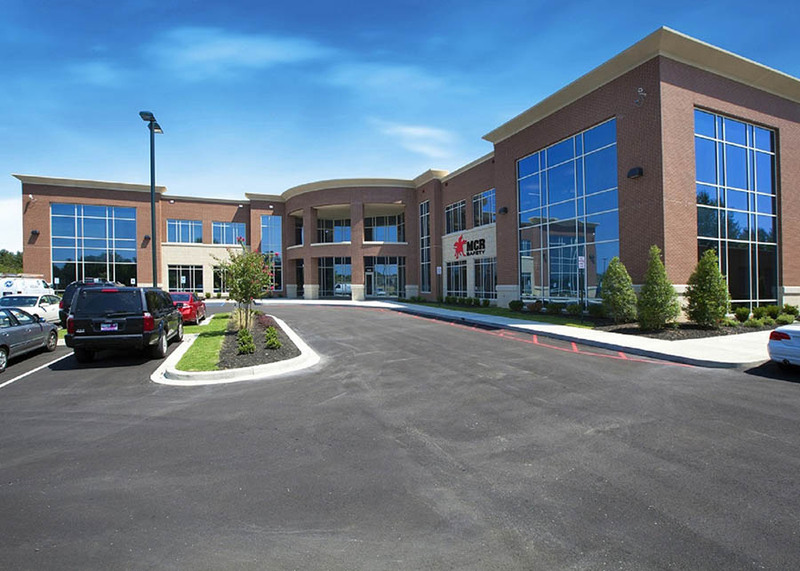 While its international headquarters and its 500,000 square foot distribution center are located in the Memphis area, multiple distribution centers are strategically located outside the U.S. to support the company’s international efforts. MCR Safety sells product to safety equipment distributors and ships products through two distribution centers in the U.S. The company’s main warehouse is in Piperton, Tennessee and one on the west coast in Reno, Nevada enabling MCR Safety to service the majority of its customers within two days. MCR Safety has been successful leveraging international and local businesses such as Fedex, Kruger, Carrier Corporation, Flextronics, Smith & Nephew, Volvo, and MLGW to create a focus group as a source of information for product development and testing. That Focus Group engages a diverse mix of industry professionals in an effort to contribute towards reducing workplace injuries. 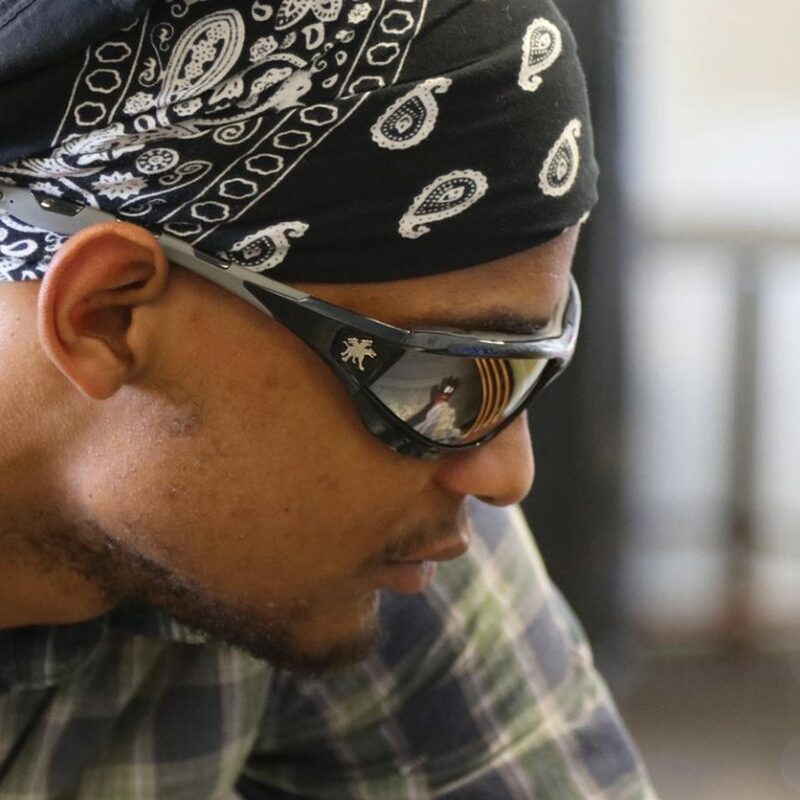 Its primary focus pertains to gloves, glasses, and garments, but participants are also exposed to the latest PPE offerings to evaluate opportunities to reduce injuries in the workplace. Hilliard’s entrepreneurial spirit was first recognized with his induction into the Society of Entrepreneurs (SOE) in 2007. He was honored with the Master Entrepreneur award in 2014 which is given to the SOE member who best exemplifies the full range of characteristics necessary for membership in the Society. Entrepreneurs embody a dynamic combination of business acumen and civic responsibility. They make a lasting impact on their industries, thanks to their capacity for self-direction, determination, creativity, leadership, and integrity. They also set an example in the business community by sharing the rewards of their professional success by “giving back” and by participating in community, charity, and civic leadership. Hilliard’s success story of MCR Safety has fueled multiple philanthropic endeavors, including Church Health Center, LeBonhuer Children’s Hospital, St. Jude Children’s Research Hospital, Teach for America, Youth Villages, and others. 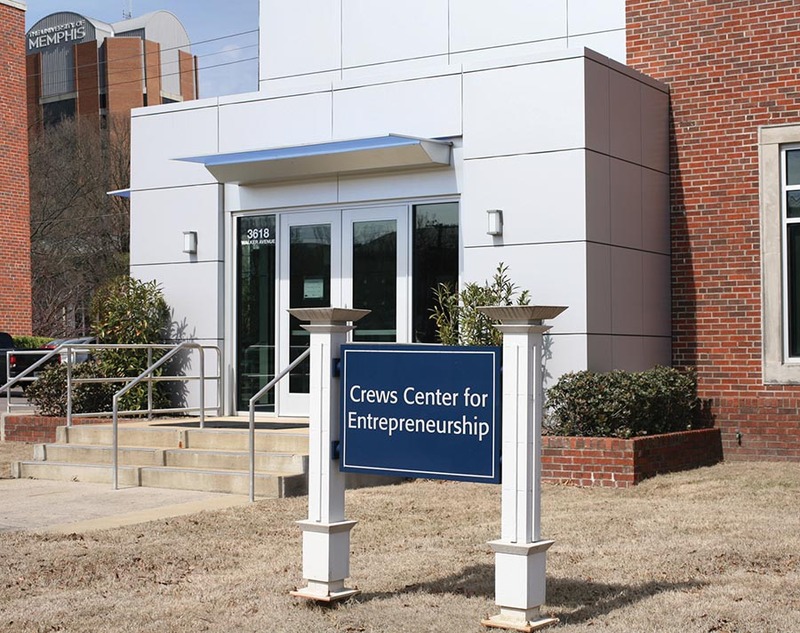 The Crews Family Foundation also sponsors the Crews Center for Entrepreneurship at the University of Memphis. This program encourages and supports faculty and student entrepreneurs as they focus their passions and commercialize their ideas, research, and inventions into the foundations of successful companies.